Many people who are struggling with debt consider bankruptcy, but how do you know which type of bankruptcy to file? If you’re a consumer who is just beginning research on bankruptcy options, you can generally rest a bit easier knowing there are really only two types that are likely relevant to you. Chapter 7 and Chapter 13 are by far the two most common forms of consumer bankruptcy, and it’s not overly difficult deciding which is right for you when you know a bit about what each entails. Do You Own a Home, Cars or Have You Financed Other Property? Chapter 7 bankruptcy is also sometimes referred to as a “liquidation bankruptcy” because all of the filer’s non-exempt assets are sold, or liquidated, to pay off creditors. That sounds more intimidating than it actually is, as Florida allows many exemptions to Chapter 7 bankruptcy filers. 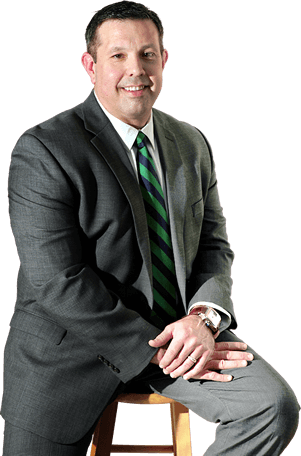 To get an accurate idea of what you may need to part with and what you can keep it’s best to speak with a lawyer, such as the bankruptcy attorneys at Bartolone Law . The more assets you have the more likely you won’t be exempt, which is why generally more affluent people who own significant assets that exceed the exemption limits often decide to file for Chapter 13 bankruptcy rather than Chapter 7. 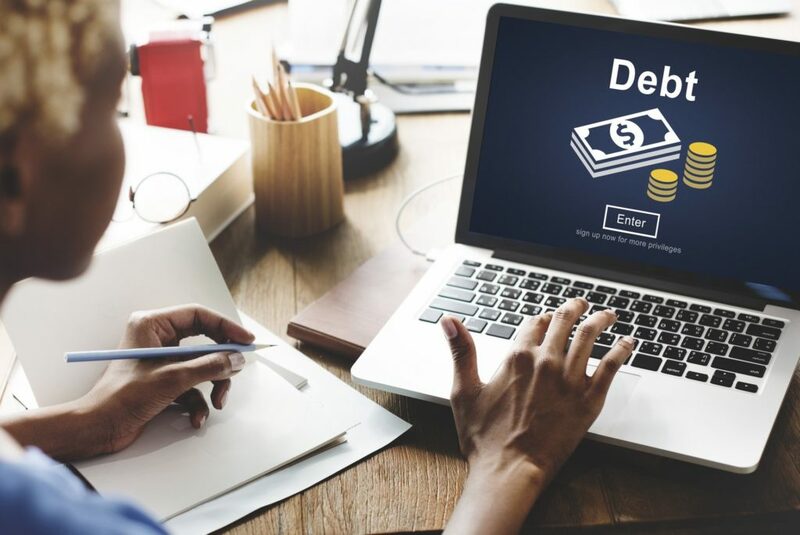 People with few assets but extensive credit card or medical debt often choose to file for Chapter 7, as it’s the fastest way to entirely discharge this type of debt. There are certain types of debt that can virtually never be forgiven with bankruptcy, such as student loans or back child support, but many common types of consumer debts can be discharged through Chapter 7. Once the filing process and liquidation is complete, which generally takes between three and six months, you’ll be debt-free. If you have a lot of secured assets, or assets you’re currently paying off, such as a car with a car loan or a home with a mortgage, you may be able to keep these assets if you catch up with your payments or continue making payments. People who need a bit of time to catch up often choose to file for Chapter 13 bankruptcy. Chapter 13 bankruptcy, also sometimes referred to as a “wage-earners” bankruptcy, involves a three to five-year repayment plan administered by a court-appointed trustee. A payment plan is created that is designed to allow you to maintain a degree of your current quality of life. You’ll be able to make one monthly payment which will then be disseminated to your creditors, greatly simplifying your repayment process. If your debt feels insurmountable, you can sleep better at night knowing the end result of your Chapter 13 filing, if you successfully complete your three to five-year repayment plan, is pretty much the same as Chapter 7. Any remaining debt you have yet to pay off will be expunged, unless it’s a type that can’t be forgiven through bankruptcy. Can Anyone File for Chapter 7 or Chapter 13 Bankruptcy? Oftentimes filers don’t really have a choice when it comes to bankruptcy eligibility. Chapter 7 bankruptcy is generally reserved for low-income families who have fallen on hard times. In order to even be eligible to file Chapter 7 bankruptcy, you first must pass a means test which primarily entails comparing your household’s income and size to the state’s average to determine if you fall below the threshold for eligibility. A bankruptcy attorney can help you determine where you fall on the means test and whether or not you will be eligible for Chapter 7. To file for Chapter 13 you must have a steady source of income that will reliably last throughout your three to five-year repayment plan. If you have no source of income you likely won’t be able to sustain the required monthly payments. Interested in learning more about bankruptcy and which type is best for your family? Bartolone Law is dedicated to helping clients understand their debt relief options and find reliable solutions that work. You are probably worried about cost – if you can’t pay your creditors how can you pay your attorney? We offer competitive fees and payment options to ensure our assistance won’t make your financial situation even worse. Regardless of which type of bankruptcy you file, you can look forward to an end to the creditor harassment and wage garnishment you’re currently experiencing. Just receiving your entire paycheck and not dreading every phone call is likely to improve your quality of life drastically, and these benefits go into effect the moment you and your attorney file. Get started today by giving us a call at (407) 294-4440 and scheduling a FREE consultation.